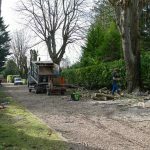 One of the lesser known work elements of our tree surgery services in Oxford is something called air spading. While arborists have long been able to examine trees above the ground, the air spade is a tool used for clearing soil from the base of trees, exposing the roots without the risk of harm from conventional digging methods. This enables the arborist to gather valuable information regarding the general health of a tree without too much disruption. For trees to remain healthy, their roots need continued moisture and diffusion of gas within the soil. Unfortunately, soil can often become compacted around trees, due to the parking of vehicles, traffic flow or placement of heavy objects around the tree’s root area, and it is in these conditions when the air spade is most useful. This unique piece of equipment can be used to assist with soil decompaction by loosening and conditioning the soil, as well as assisting with investigations to assess root disease or infections. 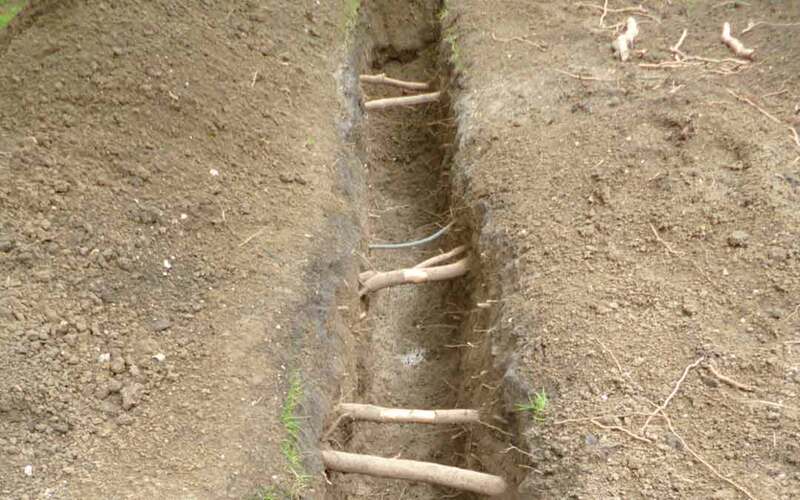 It is particularly useful when working in areas containing services or tree roots, which could be damaged by conventional digging. Instead, with the use of compressed air, these roots or services can be exposed without risk. Our Air spading service is perfect for root excavation in protected or difficult access areas, and the fact that it uses compressed air to break up and remove soil means that it can work two to three times faster than hand excavation, so it also eliminates worker fatigue. It’s one very clever piece of equipment. 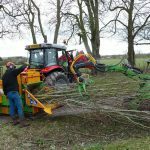 If you’d like to learn more about Air Spading, The Arboricultural Association are organizing an event at Merristwood College on 19th and 20th October. 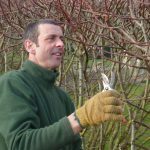 Dr Glyn Percival, a leading researcher in tree care, will be giving numerous talks, and our well trained team from 4 Seasons Tree Care will be giving a demonstration. 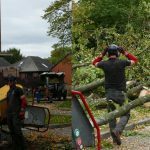 4 Seasons Tree Care provide professional tree services in Oxford and Oxfordshire for Domestic and Commercial clients alike. 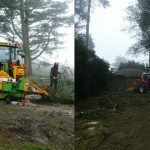 If you are interested in our tree services, please call us – we provide a free quotation on all work.